'Slippery When Wet' road sign. 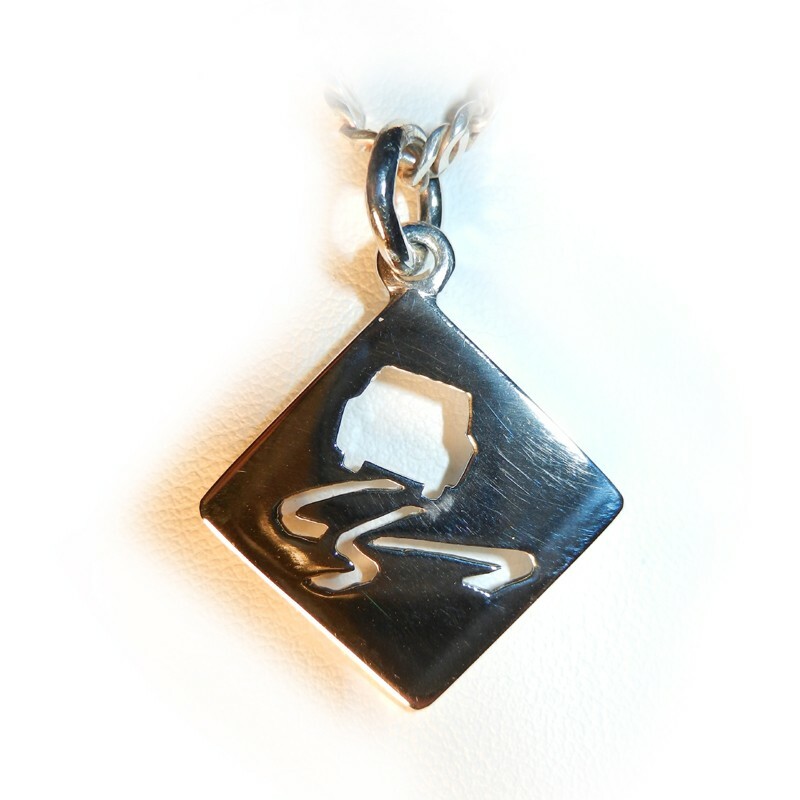 Available in solid sterling silver or gold as a pendant or in brass or bronze as a key ring. 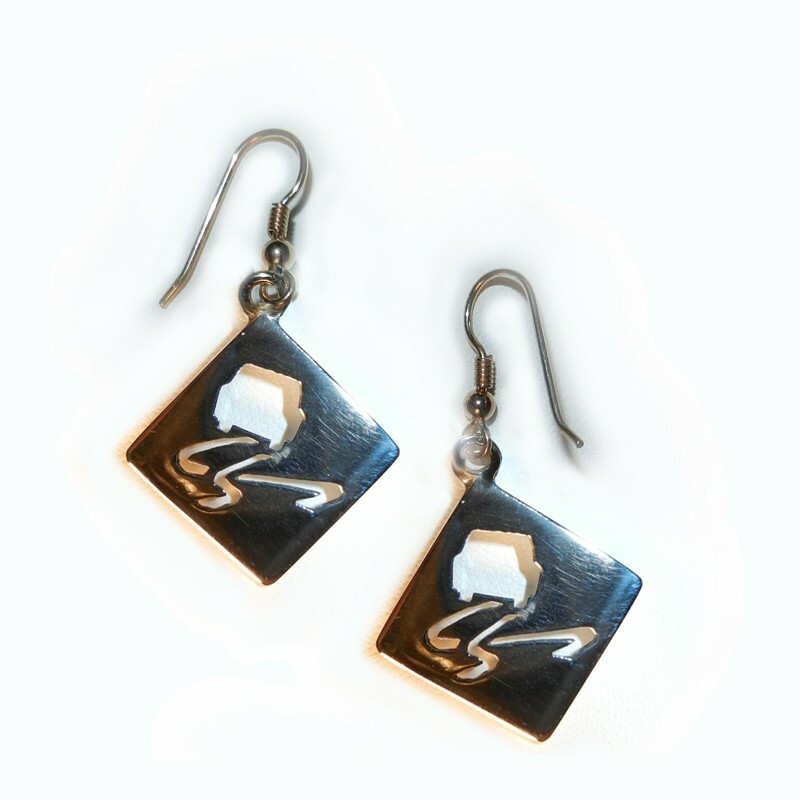 Designed and made in Australia by Karen Ryder. You've seen the sign and maybe you done some drifting accidentally on the road or deliberately on a track. The 'Slippery When Wet' road sign is also available as earrings or a key ring. Original design handmade and crafted by Karen Ryder in the RPM Workshop.